In 3400 BC, the Egyptians invented bed linen. 5000 years later, we’ve swapped pyramids for high-tech homes, ox and carts for self-driving cars, but when it comes to bedding, well, it hasn’t changed at all. So we decided to do something about it. 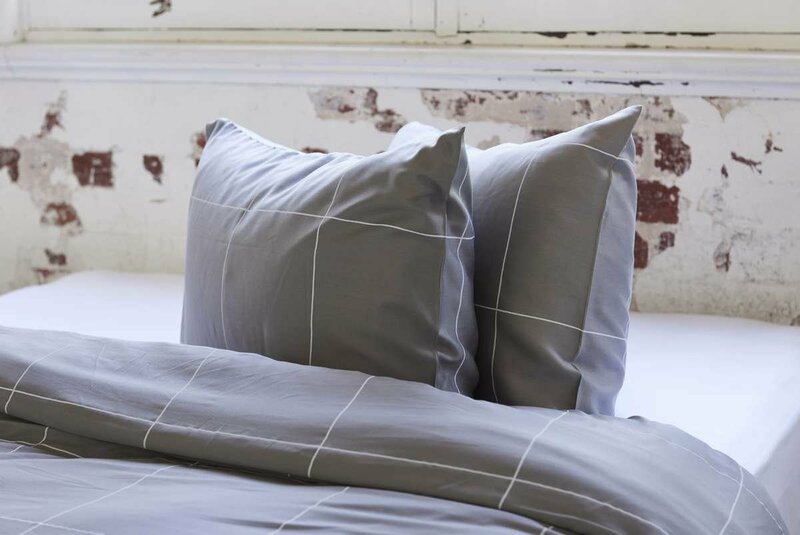 We started our quest to make the world’s most comfortable bedding using innovative fabric technology. We pride ourselves on innovation. Searching for perfection in the everyday. The result? A whole new category of revolutionary fabrics that are the perfect balance of soft, breathable, and sustainable. As we grow, our goal is to push harder to create more sustainable bedding fabric options. 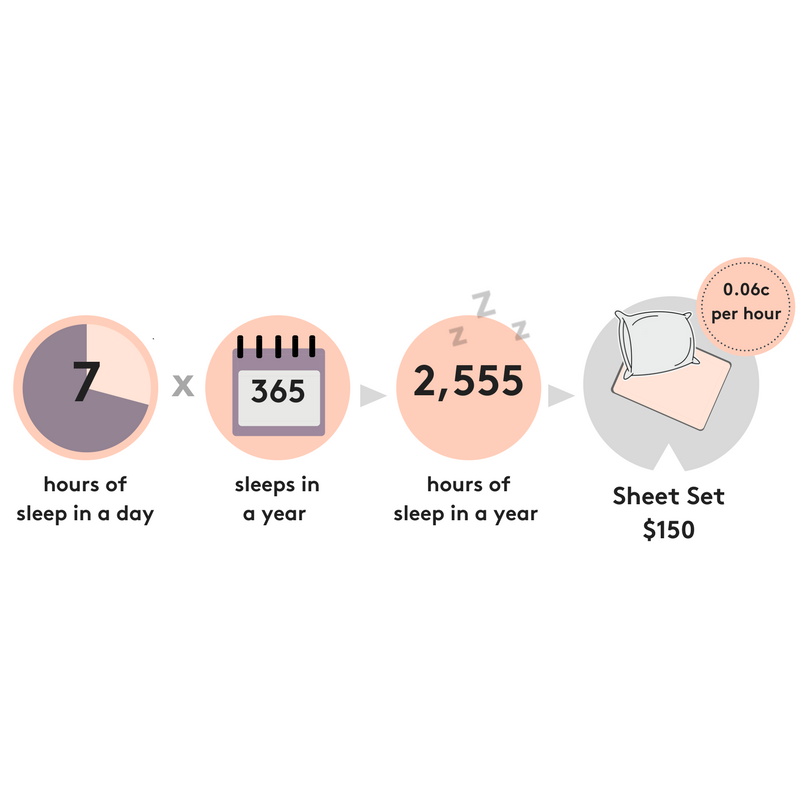 What is the average cost of a good sleep? it really is not that much. 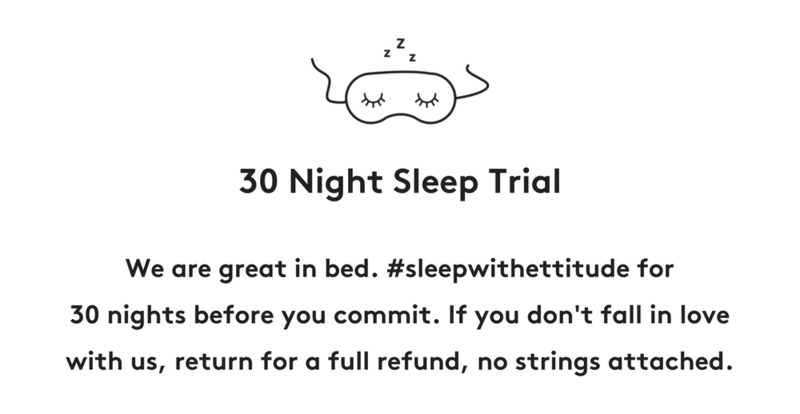 Over 50,000 sleepyheads and counting have fallen in love with their #sleepwithettitude. Over the past few years we’ve changed all our bedding to ettitude and I can’t ever see myself buying anything else. They just get softer after each wash, are a dream to sleep in. Don’t waste your money on high-thread count cotton - I did that. ettitude bedding is a big step up from that. The sheets are MIND BLOWING. We have had our sheets for a week or two now and we still melt into bed - we just forget how awesome they are and are pleasantly reminded every evening! The sheets are amazing! The color is great, they feel so nice and soft and they keep me at the right temperature all night long just like magic. Plus your service is great, I will most definitely keep talking about your great company! Thank you for keeping us nice and cozy at night. It's time to change sheets. We care about doing good from start to finish. Bamboo is a self-regenerating natural resource. It uses much less water than cotton to thrive, leaving more for our planet to enjoy. All our products are cruelty-free and vegan-friendly too. Think of it as the vegan silk - the smooth and soft organic bamboo lyocell fabric is gentle on sensitive skin and hair. It is also hypoallergenic, anti-microbial and free from harmful chemicals to give you the best beauty sleep. We personally choose accredited manufacturers that are committed to maintaining the highest ethical standard of production. By working directly with our supplier, we can ensure all workers enjoy fair wages and comfortable work environment. We offer premium products without retail markups by simplifying the traditional retail process, eliminating brick-and-mortar expenses to pass these saving onto you. Sleep on it, think on it, dream on it, for 30 nights. 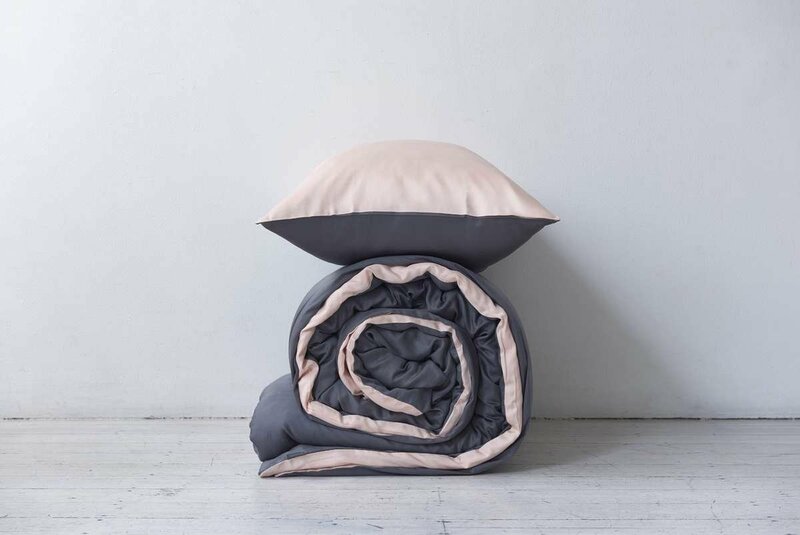 If you’re not completely amazed by our bamboo sheets, you can return them to us for a full refund. You’ve got nothing to lose. As a socially-responsible label, we intend to provide a comfortable sleep experience while holding to high ethical standards. That is why we have chosen to partner with local charities and give back to deserving causes each month. You can read more about the initiatives we support.